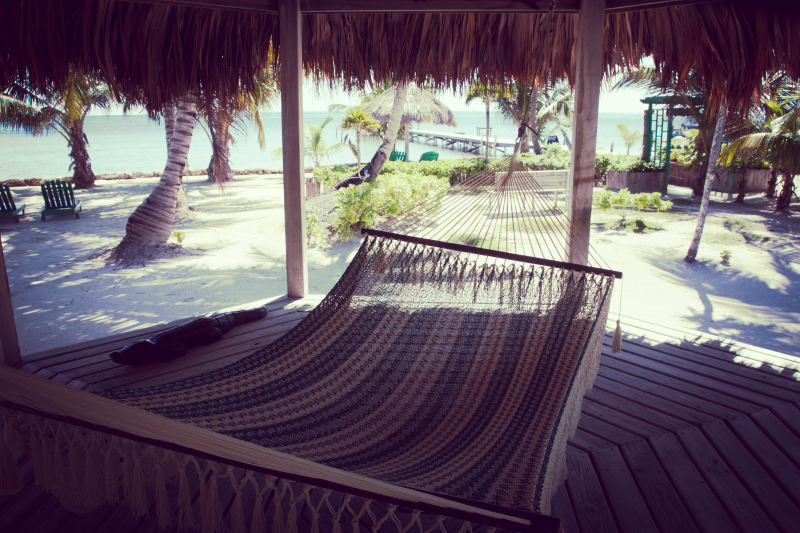 Beneath a palm thatched palapa, overlooking the Caribbean Sea is where you'll find the ultimate source of relaxation. Enjoy a rejuvenating massage or refreshing facial from one of our experienced and highly talented therapists. Let us help you plan a day of pure indulgence. Below is a list of a few of our offering.